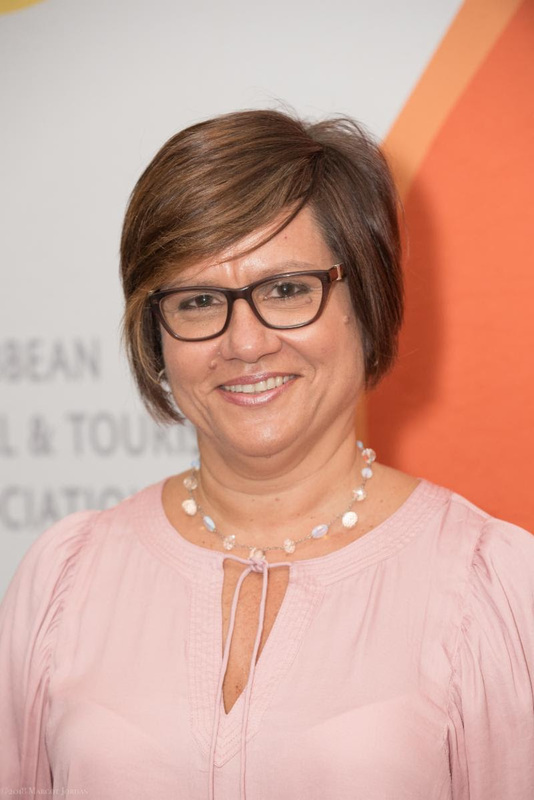 Five candidates of diverse backgrounds out of a record number 13 were elected to represent the allied membership on the Caribbean Tourism Organization’s (CTO) board of directors for the 2018-2020 term. The elections were held on 5 Oct. 2018 during the CTO’s State of the Tourism Industry Conference (SOTIC) held in the Bahamas. The five representatives elected to CTO’s Board of Directors for the two-year term are Barry Brown of AFAR Media, Jule Guaglardi of Zelman Style, Jacqueline Johnson of Global Bridal Group, Barbara Magro of Questex Travel Group and John Lawrence Spears of The Concept Farm. “This is the first time we have had more than eight people interested in holding an allied representative position on the CTO Board of Directors. This reflects an overwhelming interest in the industry and contributing to the development of our region,” said Sylma Brown, director of CTO USA. “Over the years, the allied members have used their talent and resources to demonstrate their commitment to supporting the growth of the Caribbean tourism industry. We look forward to the impact they will have over the next two years. “Notable this year, is that without exception all 13 candidates vying for the five seats pledged their support to the work of the organisation. In the coming weeks, I will contact each person to determine how we can utilise their considerable talents on projects for the region,” added Brown. Barry Brown, an allied member for 17 years, is an advertising and publishing professional who has been connected to the region for over 25 years. He also served and continues to serve on the board of the CTO Foundation and was on the Audrey Palmer Hawks Scholarship Foundation Board for many years. Brown has prioritized the education of the next generation of tourism leaders and worked with the CTO to develop the Caribbean Youth Congress. To inspire and reverse declining allied membership, promote advocacy and drive Caribbean tourism are Brown’s goals as part of the board of directors. 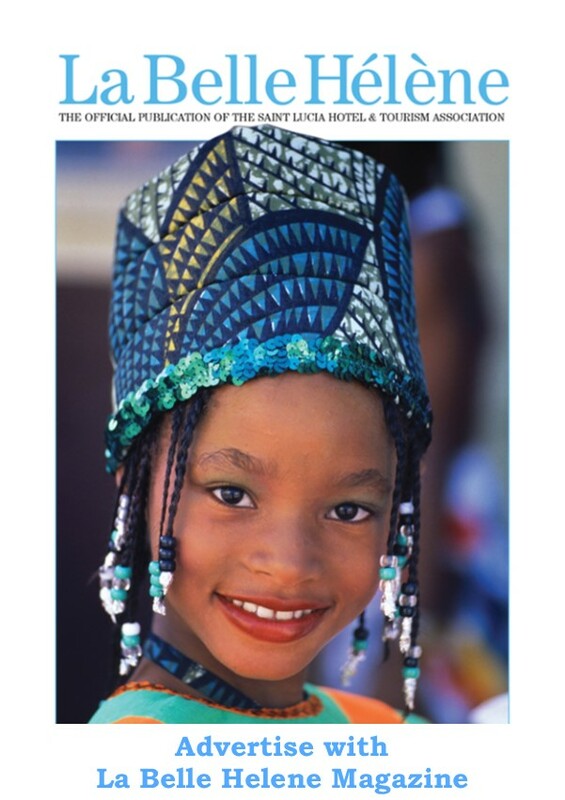 Having spent much of the past 25 years writing and photographing features for 12 different publications to showcase the Caribbean, Jule Guaglardi demonstrates her extensive knowledge of the Caribbean market by promoting the region through her editorial outlets. Currently, she operates a high-end design firm in Florida which employs a talented Caribbean design team, which makes up more than 50 percent of the staff. Guaglardi started to expand her work into the Caribbean by re-designing prestigious buildings as well as helping to facilitate Florida building codes in the Caribbean to hurricane standards in an effort to help ensure a more economically stable and sustainable tourism product across the region. Guaglardi plans to open a Caribbean office in order to work alongside local contractors and new rising Caribbean design students eager to learn necessary building standards along with the fundamentals of fine design. Jacqueline Johnson is a pioneer in the publishing industry as the only minority to head up her own media company. As an expatriate, Johnson believes she owes it to the region to put her extensive networking resources to work to improve the quality of life for people in the Caribbean through tourism. During her more than 20 years as an allied member, Johnson served on the CTO Board and on the executive committee and has been Chairman of the CTO Foundation which provides scholarships to Caribbean students, and donates a substantial amount of her time to Caribbean Week and other CTO events. For her contributions and involvement in the Caribbean, CTO awarded Johnson the Outstanding Service Award. Johnson plans to create programmes and provide market research to contribute to the development of Caribbean tourism. Barbara Magro has worked in advertising sales for premier food and travel magazines in the United States and Australia and is currently the Florida & Caribbean Director of Business Development with Questex Media Group for Luxury Travel Advisor, Travel Agent print and digital products, Travel Agent University e-learning and loyalty platform along with Travel Industry Exchange and Ultra Summit leisure events. During the last two years on the CTO Board of Directors she has given a generous amount of money to promote CTO’s travel agent trade shows, worked with Tourism Cares and ran free banners ads on how to donate to hurricane relief funds during the hurricanes of 2017 along with other forward-thinking actions. 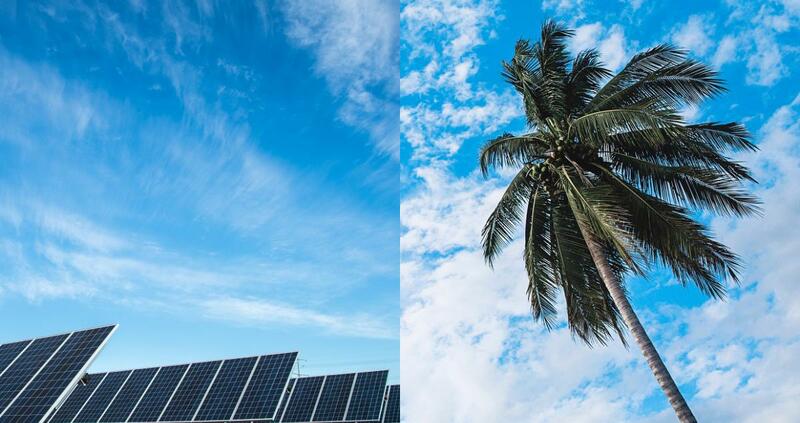 Magro plans to continuously give the Caribbean the exposure it needs to the travel trade through the various opportunities that occur within her organisation. 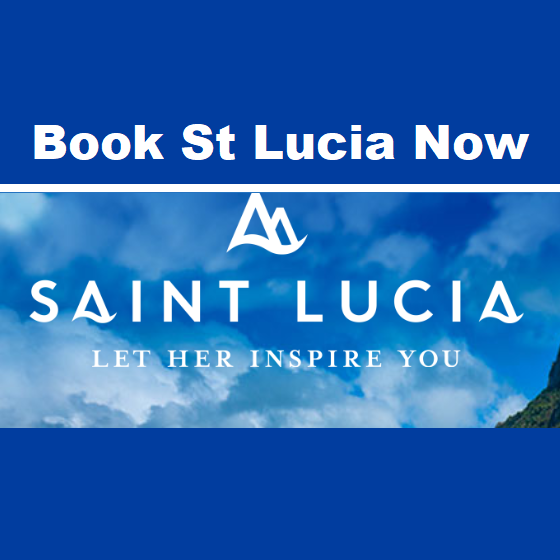 With 17 years of tourism experience, John Lawrence Speers has developed strategic marketing plans, communication strategies and digital innovations across many creative platforms for tourism boards in the Caribbean and other destinations. Having a particular passion for sustainable tourism, Speers recently worked in the hinterlands of Guyana with the indigenous people, creating deeper connections to ensure local cultural traditions prevail and flourish. 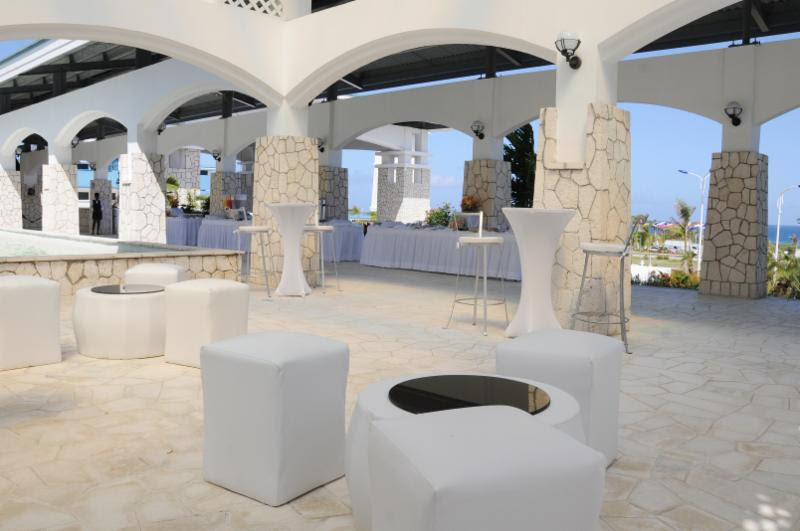 Speers plans on using his international marketing expertise to connect Caribbean communities both digitally and physically with travellers from North America and beyond.